Hello! 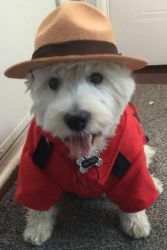 My name is Corrie Yeoman and I am organizing the Toronto Westie Walk and Fun Day this year on Sunday September 10th, 2017. Our event this year is going to have a VERY Canadian theme this year as we celebrate Canada and our 150th anniversary! The walk will be held at the same location...Mississauga Valley Park, 1275 Mississauga Valley Blvd., Mississauga. Click here to see a map or click here for written directions. Download Toronto Westie Walk Flyer! This year we are asking that as many folks as possible have their Walk Registration form filled out before they arrive at the walk...this makes our registration line move so much faster. Please click the button below to download your registration form (Microsoft Word document) and simply fill it out and bring it to the walk, along with your donation, on September 10th and you will speed through the registration! This is WiN's MAJOR fund-raiser, so we ask everyone to make donations the day of the walk or get pledges beforehand. 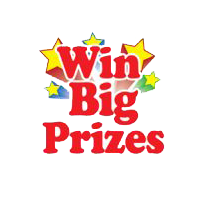 We have some great prizes for the folks who collect the most $ and who travel the farthest distance, etc. T he day begins with registration at 11:00 am, followed by pictures taken of each participant, then a short walk around the park, led by our very own Bagpipers. The 'walk' is approximately 15 minutes and is very relaxed. There is no requirement to participate in the 'walk' in order to take part in the rest of the event. You may participate in as little/much of the 'walk' as you and your dog(s) can handle - or not walk at all. Next we participate in some really fun Westie events like our Parade of Rescues followed by our Westie games. We are adding in a new fun Canadian themed game this year, so get ready!!! We are again going to have our annual Photo Contest!!!! Please check out 2 new categories!!!! We will display all the submitted pictures at the Westie walk for everyone to see and we will have our judges make the final decisions! There will be a 1st, 2nd and 3rd place ribbon awarded for each category. Canadian Theme: Let's see your Westie doing something truley Canadian...canoeing, playing hockey, enjoying a Tim Horton's...let your imagination go wild! Action Shot: Let's see your Westie in action! Best Dressed or Costume: we just love these shots. Multiple Westies in photo: the more the merrier!!! and of course, a Best in Show winner! 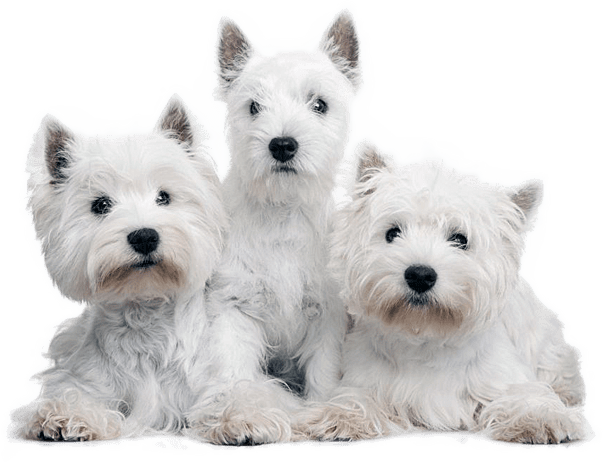 So grab those cameras and start taking some pictures of those cute Westies we know you all have! So bring your lawn chair, tell all your friends and we sure hope to see you there on September 10th! It's gonna be a fun-filled Westie-ful day! All donations received before, during and after the Toronto Westie Walk are gratefully received. Thank you!